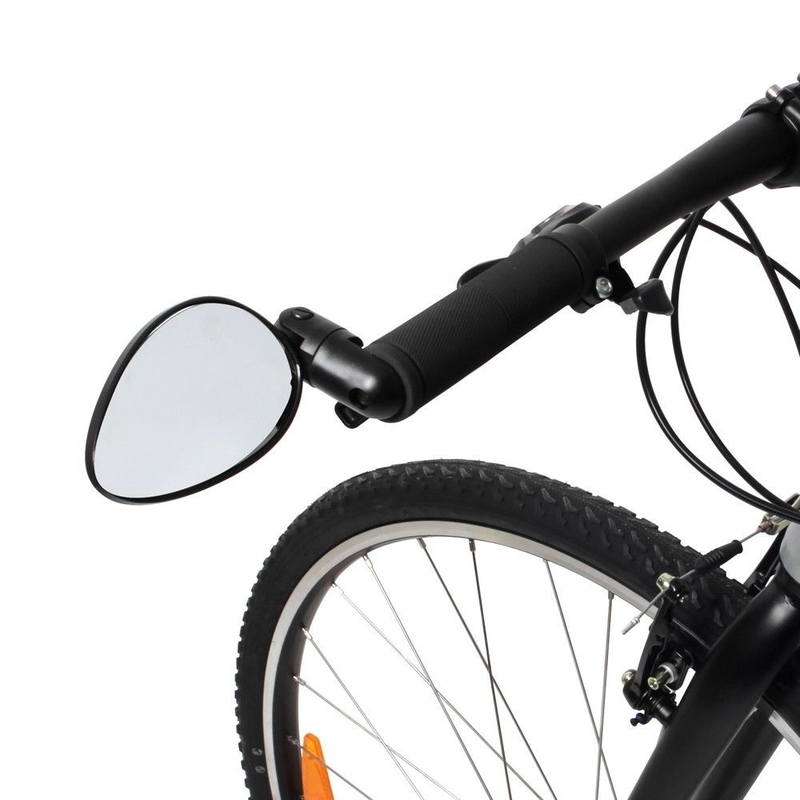 Rearview mirror for safe driving. Mounting inside the handlebar (right or left). 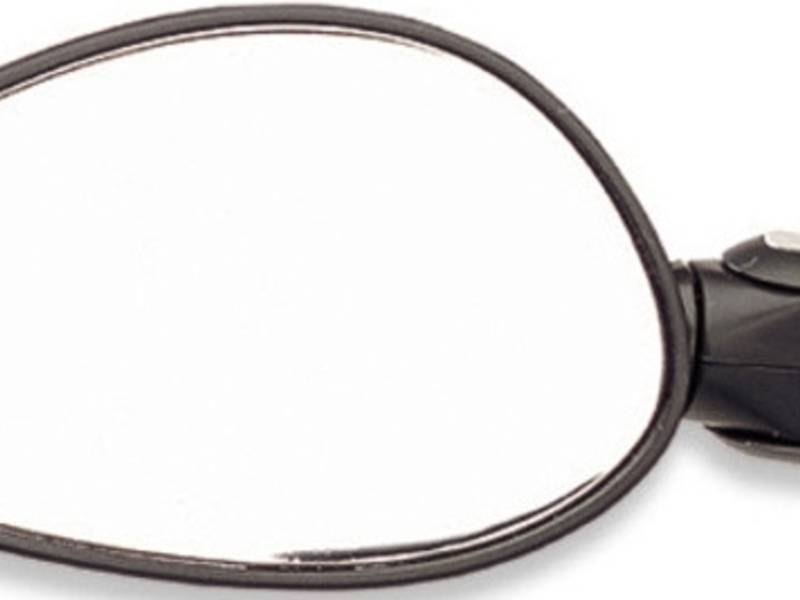 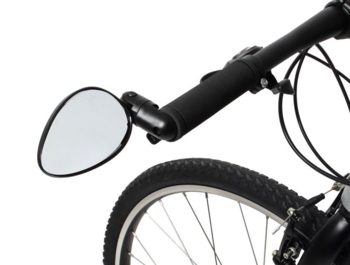 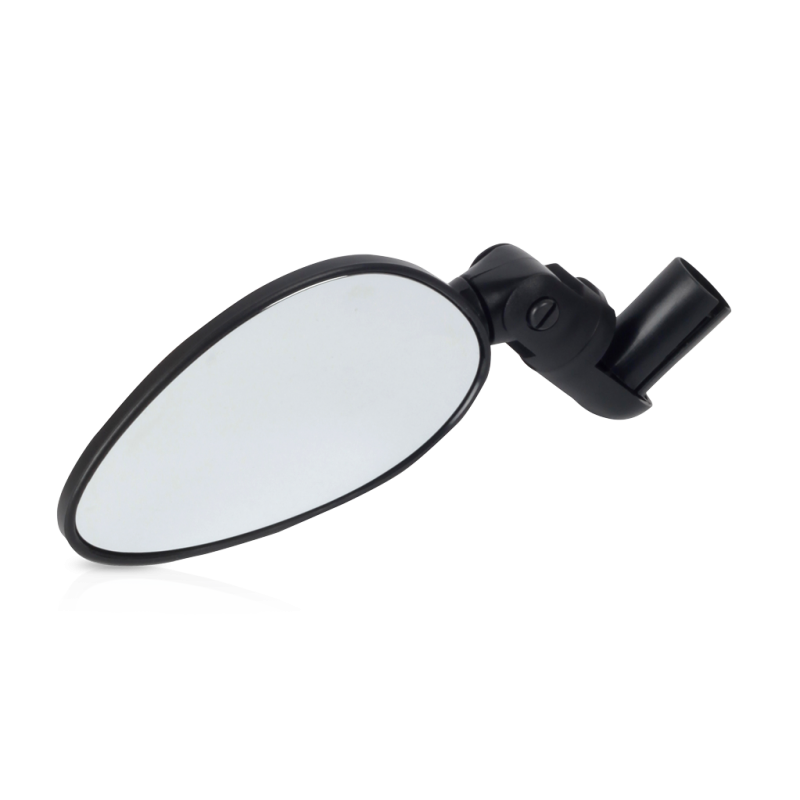 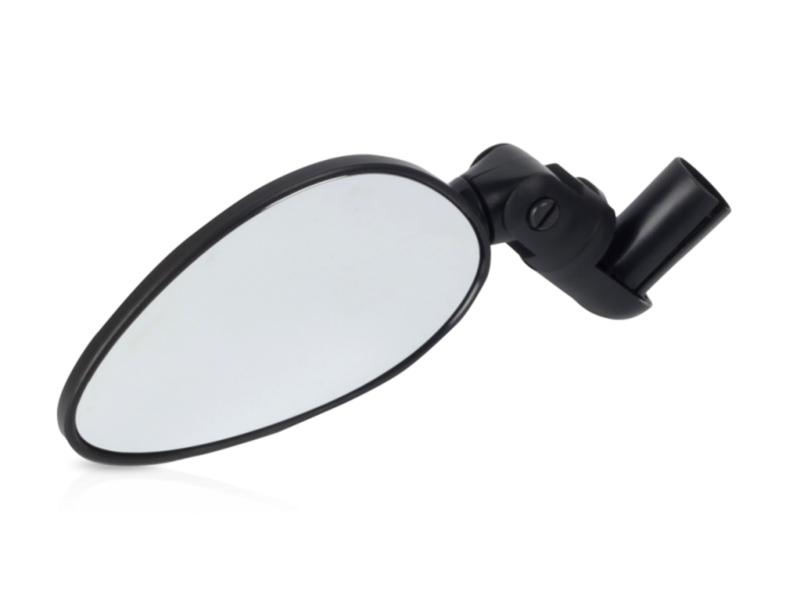 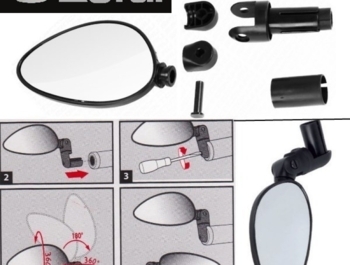 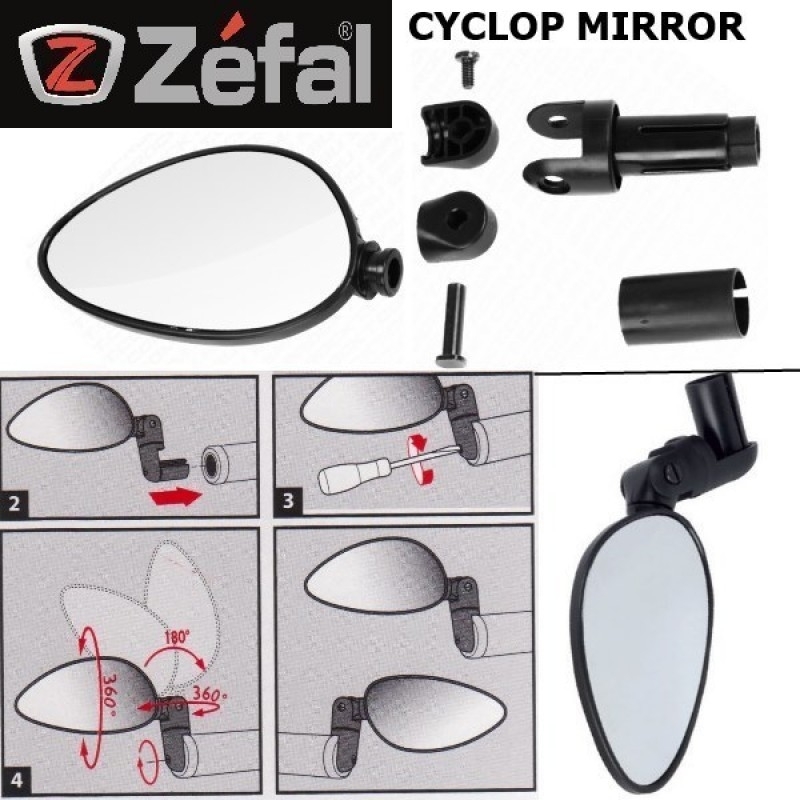 The mirror glass is made of non-abrasive ABS chrome, making it unsafe to fall. 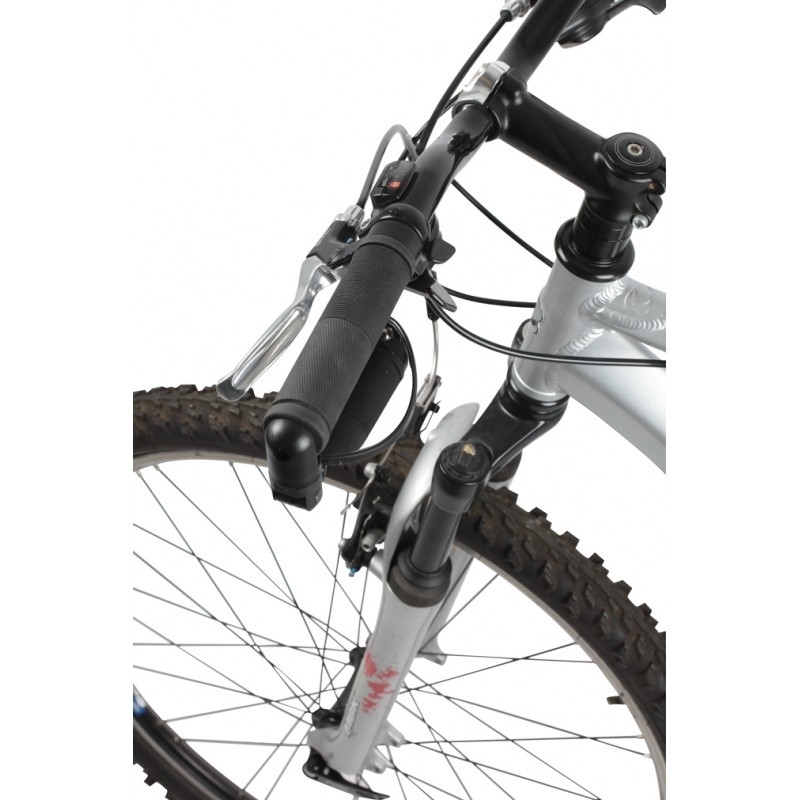 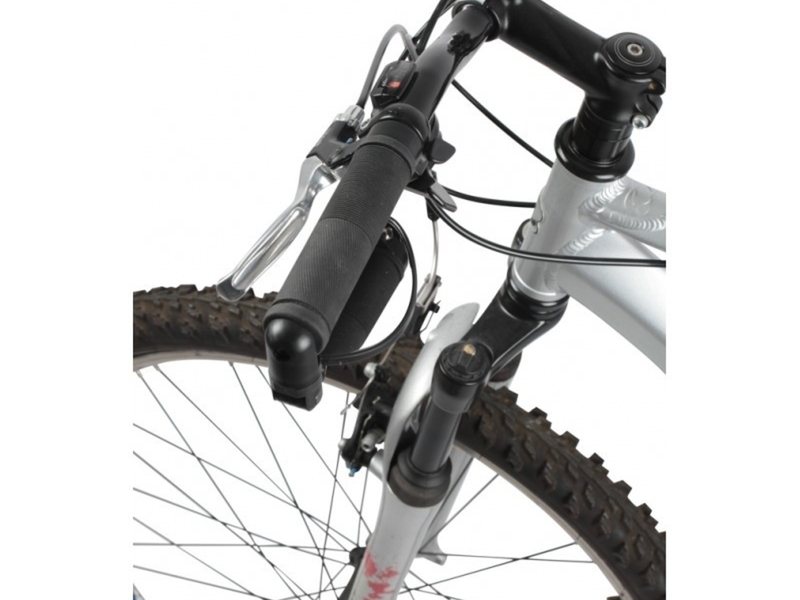 Suitable for all types of handlebar Ø : 16 mm - 22 mm.